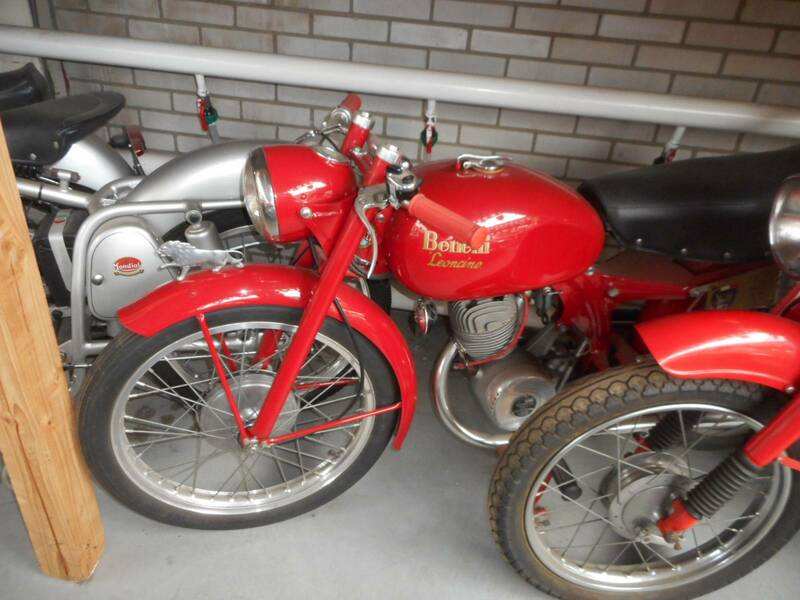 A VERY nice and very rare 1953 Benelli Leoncino in perfect condition. Engine is 125CC and all Original. Biggest choice in REAL Classic Cars in "the Stolze Collection" , with more than 450 in stock.! from a project to perfect!